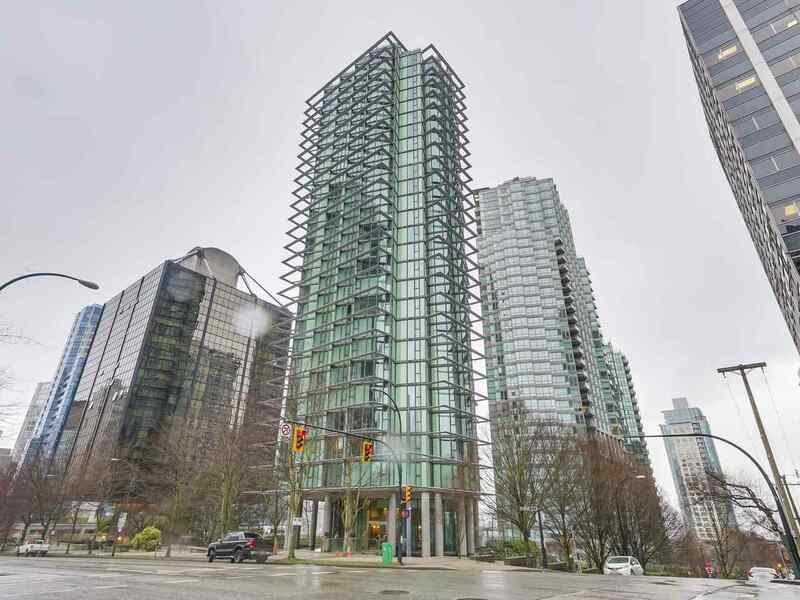 LOWEST PRICE IN COAL HARBOUR! 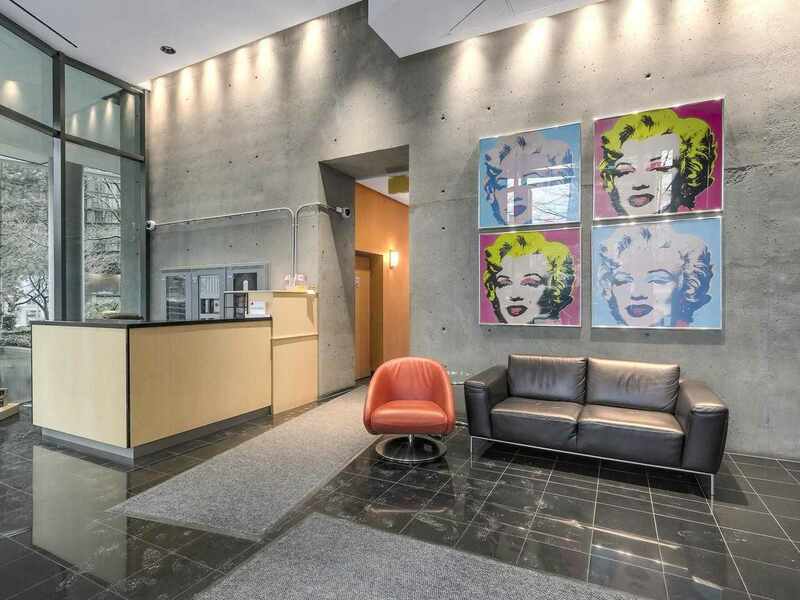 Welcome to 508 - 1331 W. Georgia St. Vancouver. 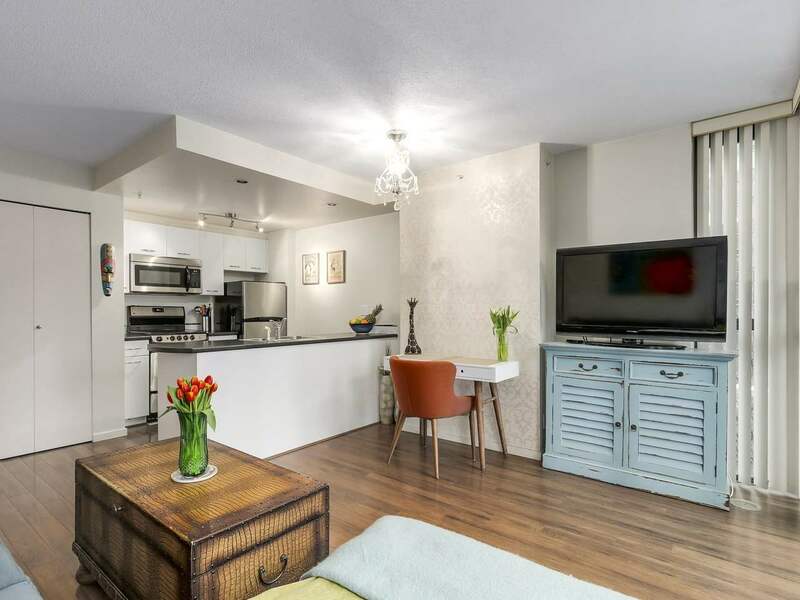 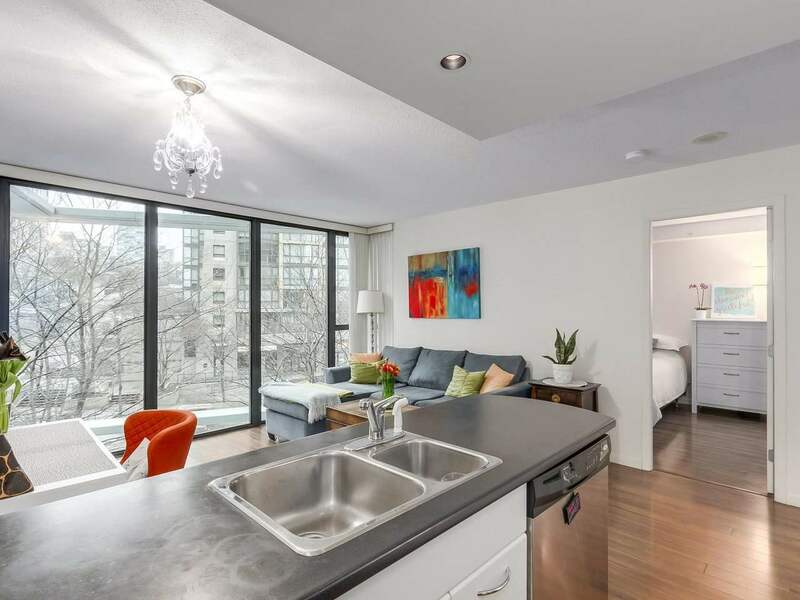 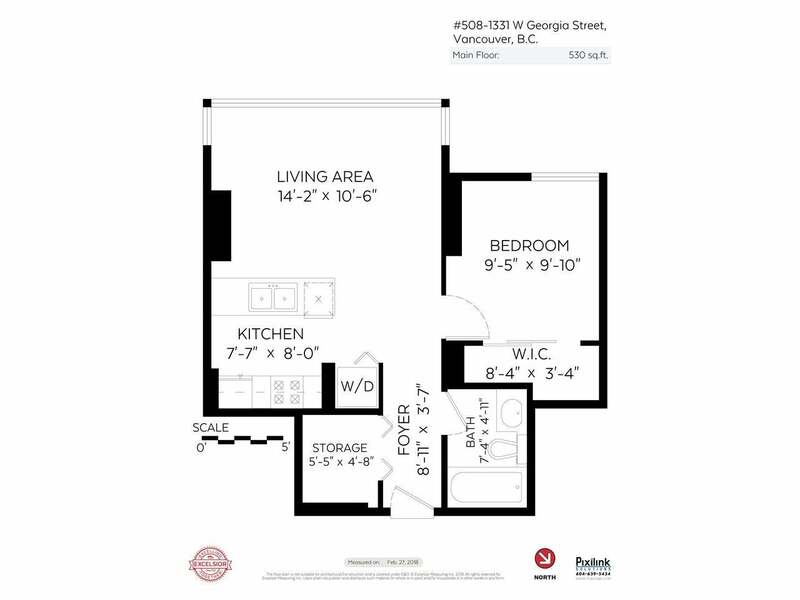 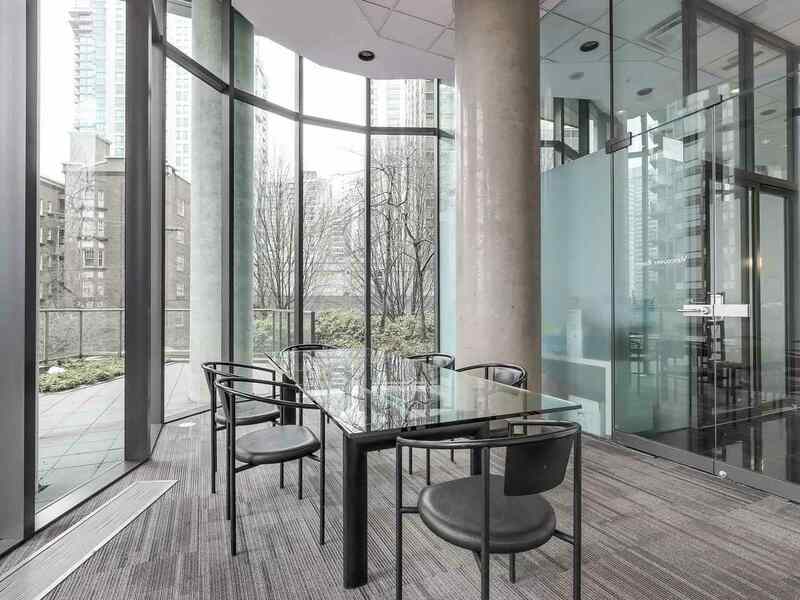 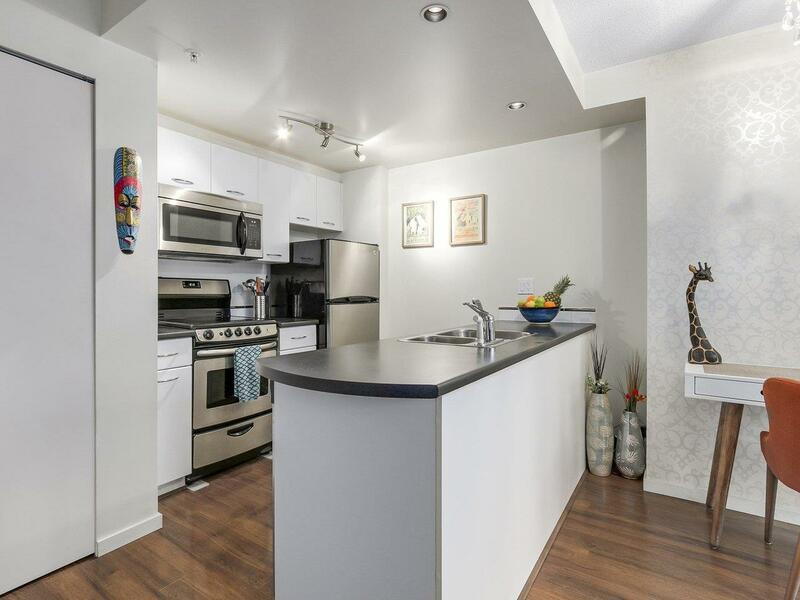 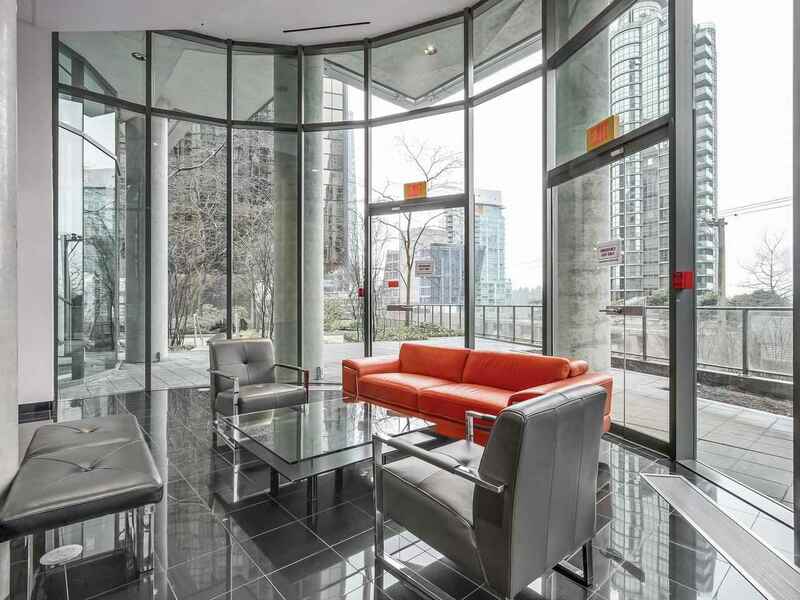 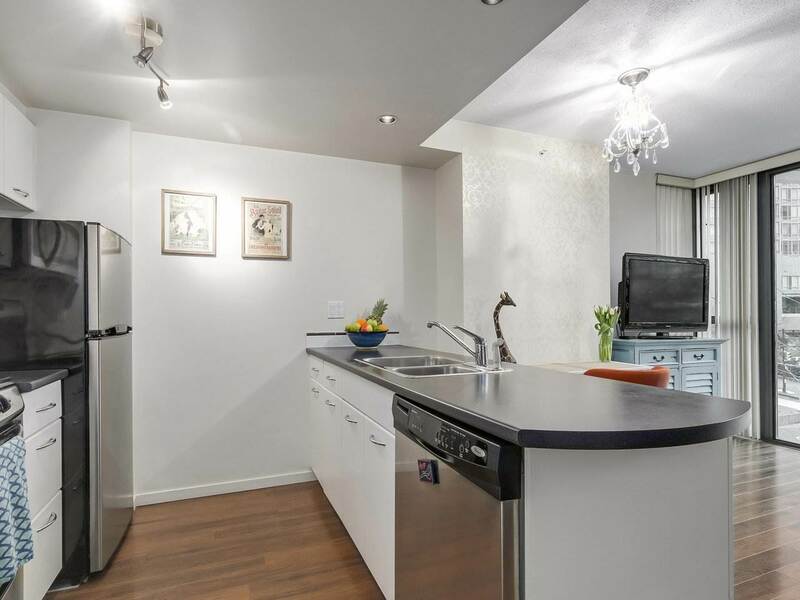 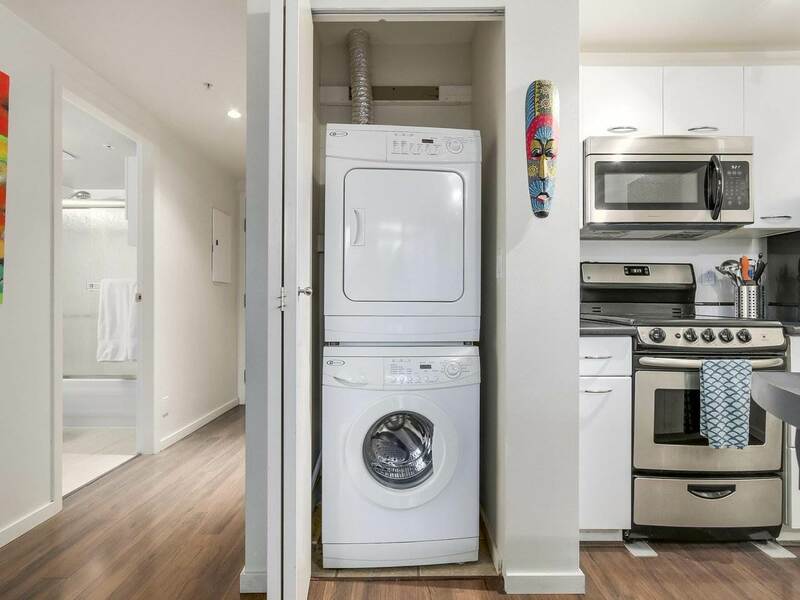 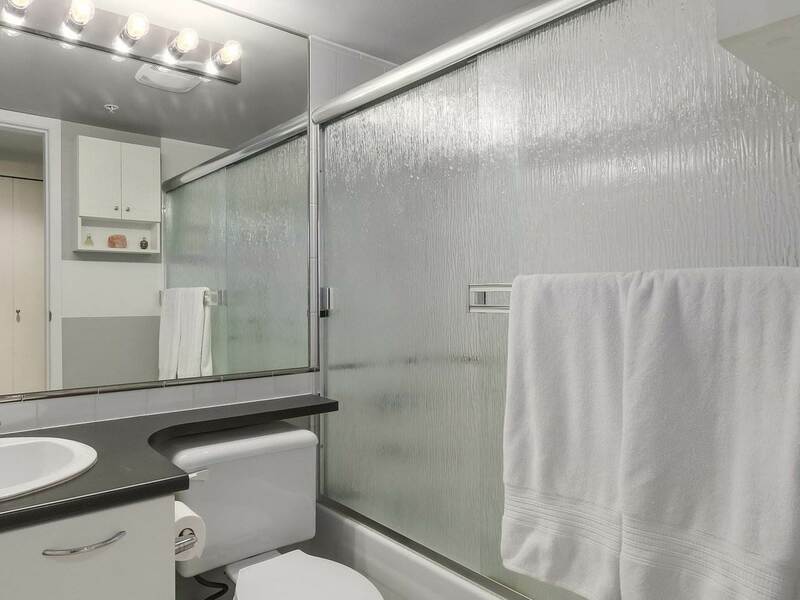 This is the best 1 bedroom deal you will find in vibrant Coal Harbour. 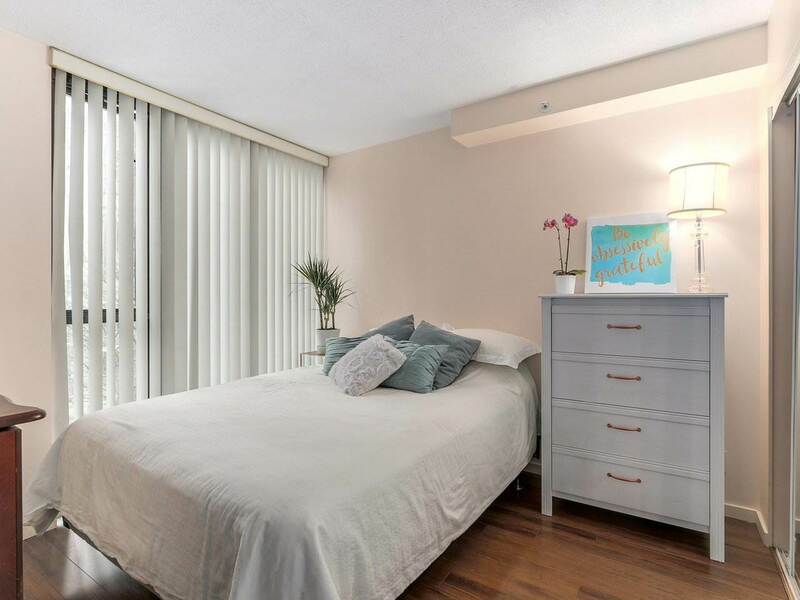 South facing unit with ample light. 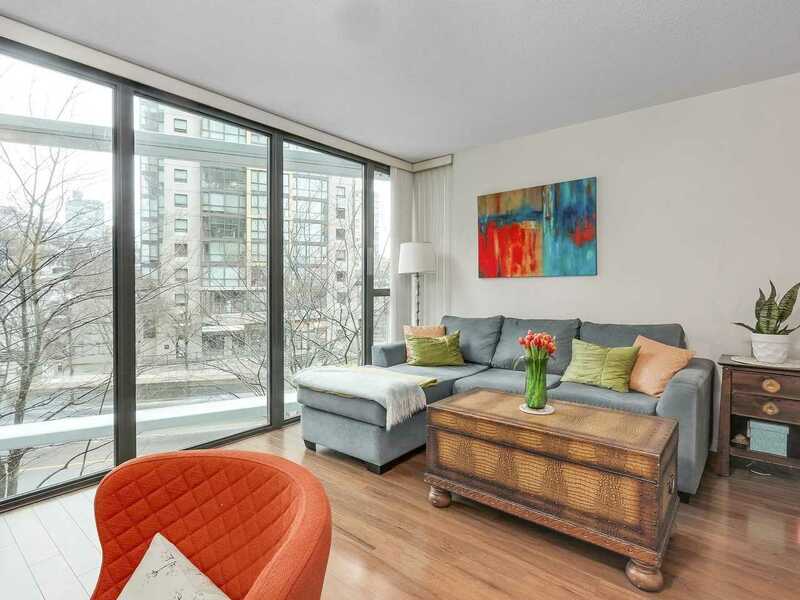 Looking for your first home or a great rental revenue condo, this is it! 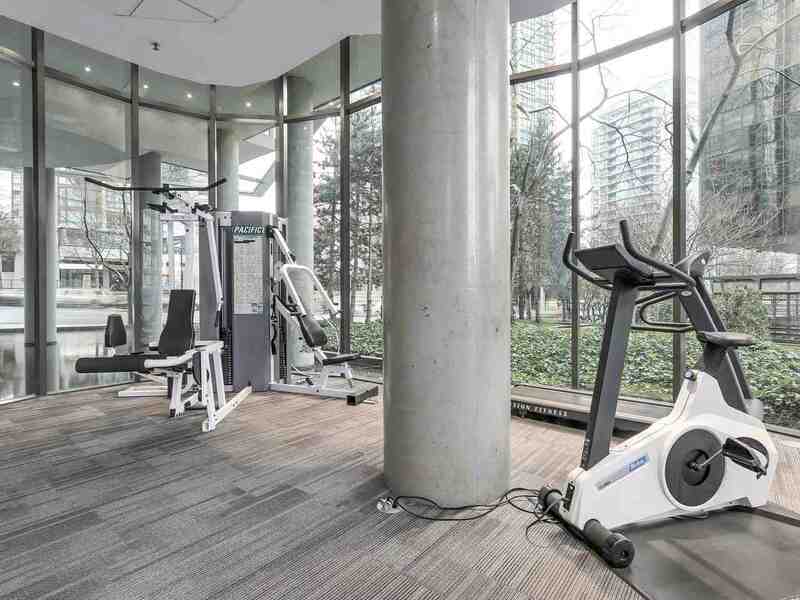 An updated, iconic and stress free building designed by renown architect Bing Thom featuring 24 hour concierge, exercise center, meeting rooms. 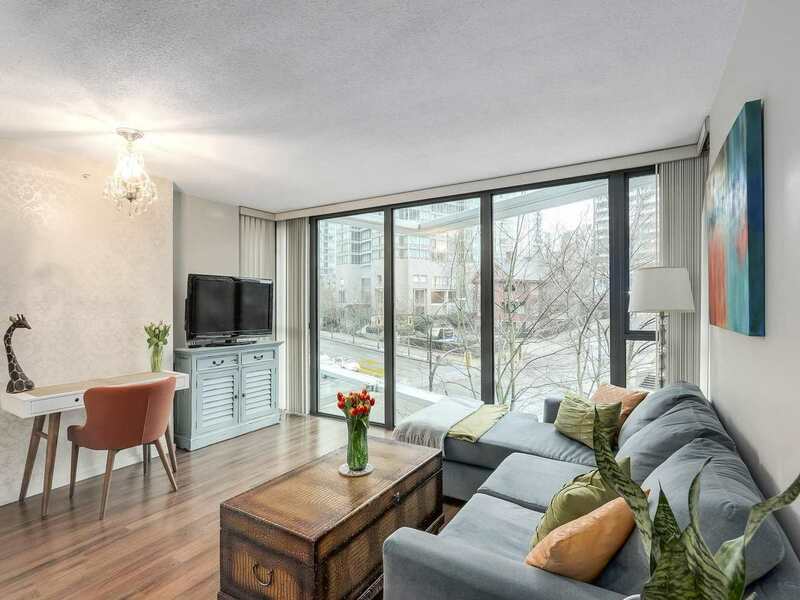 Just steps from seawall, Stanley Park, community center, transit, Convention Center, Financial District and to the best shopping and dining areas around town. 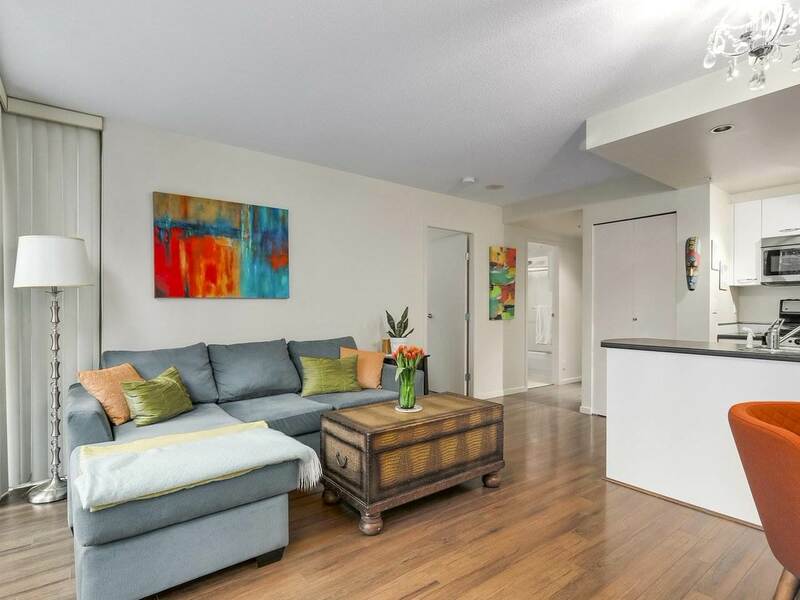 Open House: Sat June 9th, 2-4 pm.